There’s no place like Fashion Capital of the world, Paris. Which makes Paris Fashion Week the last but best in the row. 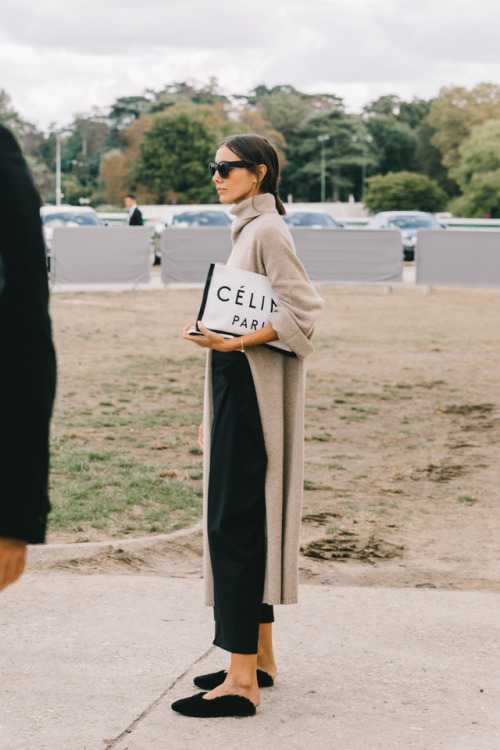 For the current SS19 shows, the weather worked it’s magic to get the street style crowd in the mood for Spring Summer 2019 collections. 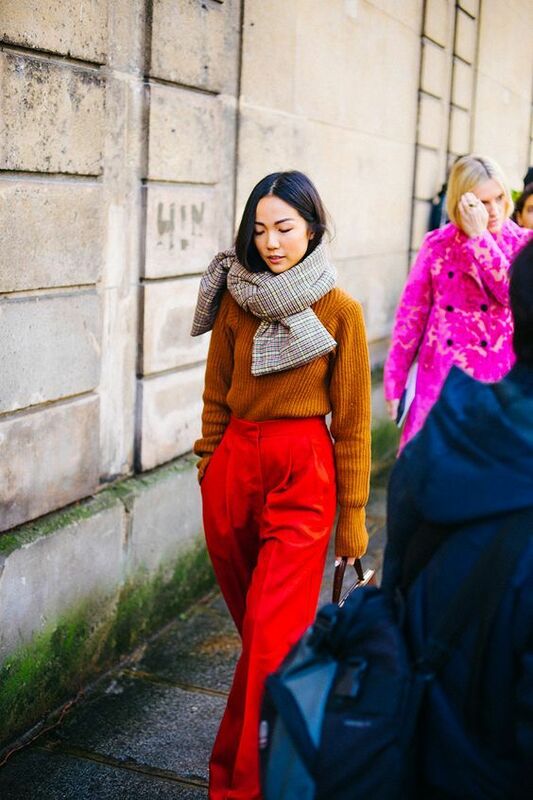 Paris Fashion Week is one of the – if not thé – most important Fashion Week of them all. Paris promises for iconic designer shows with a strong start of Jacquemus, Dior and Gucci on Day one followed by famous shows of Celine, Chanel, Mui Mui and Louis Vuitton. 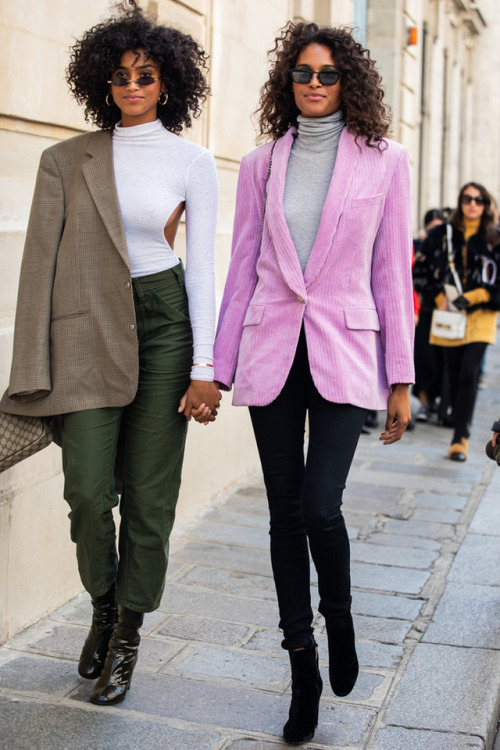 Take a look at the ultimate selection of Paris Fashion Week SS19 street style looks. More than enough wardrobe inspiration for the current season. 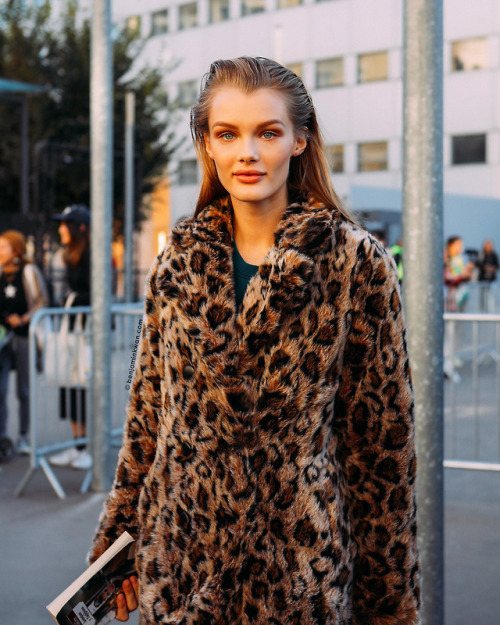 We spot layers, long leather coats, logo’s, ton-sur-ton, bright blue, green, purple and red, animal prints, lots of Dior bags, tiny sunglasses and plastic garments. Enjoy and learn from the best.